Buy Lash Brushes online at Boozyshop. The make up webshop that makes online cosmetics shopping fun! Many ladies like to not only accentuate their eyelashes, but their eyebrows as well. This is usually done by using so-called mascara. Applying mascara is always done with a brush or comb. This way, the lashes not only look longer, but also fuller. Mascara brushes are available in many different possibilities these days. Choosing the right mascara brush is more important than you might think. Only by choosing the right brush it is ensured to achieve the best possible end result. Would you also like to have one or maybe even several mascara brushes? Do not search any further! You can order them at Boozyshop at the best price and the most interesting conditions! The first thing you notice when you look at the range of mascara brushes at Boozyshop is that there are many different types. For example we distinguish the Boozy Cosmetics - BoozyBrush 8000 Lash & Brow and the Real Techniques - Lash Brow Groomer. 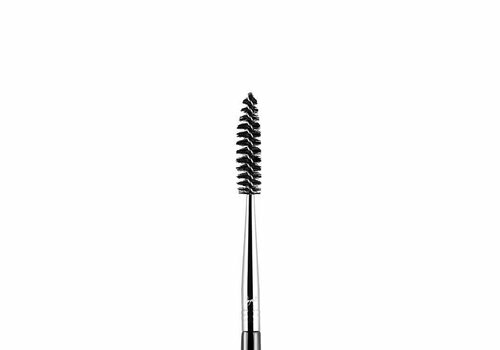 The first mascara brush is one which not only perfectly models and shapes the eyelashes and eyebrows, but brushes mascara clumps away in all simplicity. These mascara brushes are made by hand so the greatest care and precision can be guaranteed. The Real Techniques Lash Brow Groomer is also a very interesting mascara brush. 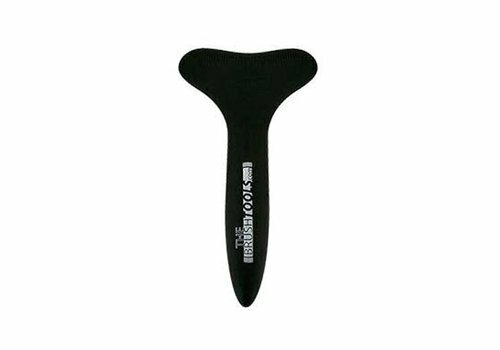 This one was specially developed to always have your eyelashes as well as your eyebrows perfectly in shape. 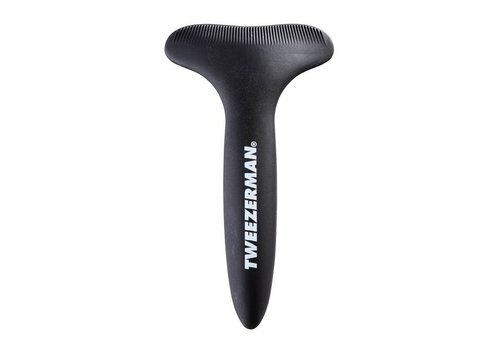 The handle this mascara brush has, also ensures that it can be easily be kept straight up will no longer roll off the table so less chance that it will be damaged. That being said, it's clear that there are lots of mascara brushes in the assortment at Boozyshop which will be able to meet all your expectations without a doubt. When you really like makeup and make yourself extra beautiful, it goes without saying that you will not have to buy just one, but many different articles. For this reason, we think it is important that the articles you wish to have are always provided for a really interesting price. Therefore, to buy a mascara brush, Boozyshop is the right place. 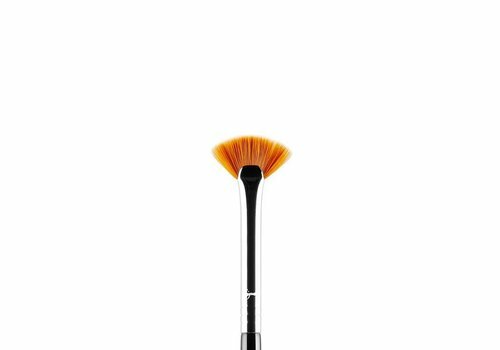 The mascara brushes that can be found in our assortment all have very attractive prices and are of really good quality. In other words, do you not only want to buy mascara brushes at a low price, but also perfectly meet all your requirements? Discover the range of mascara brushes at Boozyshop. How to maintain mascara brushes? Buying new mascara brushes is one thing, but off course you want to keep them in good shape as long as possible. Therefore it is best to clean your mascara brushes at least once a week. The cleaning of such brushes is always done by using lukewarm water combined with, for example, a shampoo or brush cleanser. 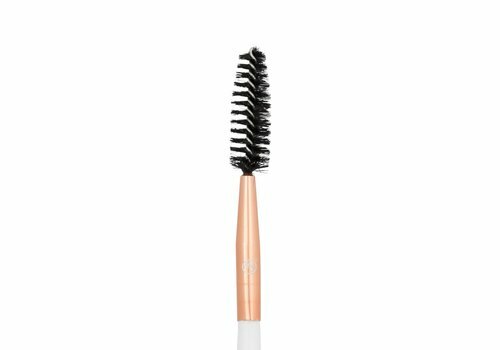 By using a Pro Brush Cleaner in particular, you can also clean deep into the fibers which also prolongs the life of your mascara brushes! By taking these tips into account, you are always assured of the best possible maintenance for your brushes! Order your mascara brushes at Boozyshop! In the meantime, we have probably convinced you of the fact that it is definitely worth ordering one of the many different mascara brushes from the assortment at Boozyshop. With every order with a value of at least 30 euros, you will receive a very nice gift from us! Buy your new mascara brushes here at Boozyshop!